The Economic and Financial Crimes Commission (EFCC) says it is tracking financing of campaign by political parties, as part of new measures to tackle vote-buying. Wilson Uwajuren, EFCC spokesman, said this in a statement on Friday. He said the anti-graft agency is out to prosecute anyone involved in the practice of vote-buying. Nigeria’s elections have been seriously marred with financial inducements, the last of such being the Ekiti state governorship election. Uwajuren said the commission had mobilised its investigative resources to monitor campaign financing by political parties in Osun. 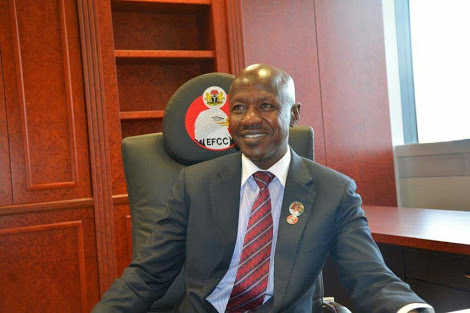 “As part of the commission’s proactive efforts in securing the integrity of the electoral process and preventing the exercise from being used as avenue for money laundering, the EFCC has already launched massive, but discreet, surveillance of the financial flows of all the actors in the various political parties,” the statement read.